ShenzhenShi Hualai Biotechnology Co., Ltd.
Address2907, jinzhonghuan business building, no. 3037, jintian road, futian street, futian district, shenzhen. All products of our company are on-the-spot sales, with abundant supply and high content. The company sells products within 25KG, the company generally chooses Yunda Express. Large goods generally go through logistics (if there are other requirements, please contact customer service instructions), this you can call us for communication and consultation, no special circumstances before 16 o'clock orders can be delivered on the same day. The quality and content of the products sold in our shop are strictly controlled by our quality inspection department, which implements three inspection systems: initial inspection, re-inspection and final inspection. Ensure that 100% of the products are qualified (in line with quality standards) to save customers'worries. Due to seasonal and market reasons, product prices will inevitably fluctuate. Actual prices are welcome to call for discussion. If you are not very clear about product quality, use, content, etc., please call for consultation. Payment arrives at delivery before 2 p.m. and can be delivered on the same day. Delivery can be made by Shentong, Yunda, Shunfeng and other express couriers. Delivery can also be made by Debon, Xinxinya, Xingshun and other logistics. It is fast and convenient. Please call us for details if you have special requirements. Companies adhering to the "customer first, forge ahead" business philosophy, adhere to the "customer first" principle to provide customers with quality services. Welcome to our company! The products sold by our company can be returned and exchanged unconditionally within one week of arrival unless they are unpacked. 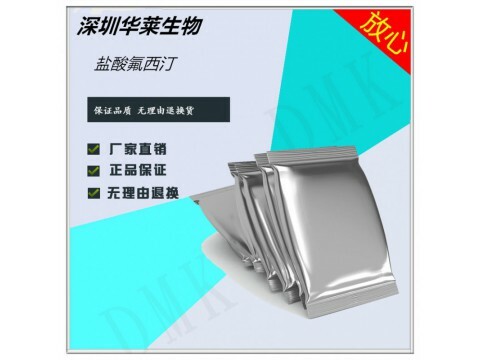 If the package has been unpacked, in the case of product quality problems, you can contact customer service to provide relevant instructions, and return or exchange goods within two weeks (Note: Please do not mix other raw materials or impurities in the operation process). If you have something you need to know or don't understand about the product, you are welcome to contact us at any time. Your satisfaction is our motivation!